We are all back from Oahu, Hawaii and wanted to share our trip with the rest of the ThriftyFun community. Since 6 days is really only 4 with two days mostly taken up with traveling, I've just posted 4 sets of photos, one for each full day we were there. With all the cameras we had on the trip, we could have posted many more. 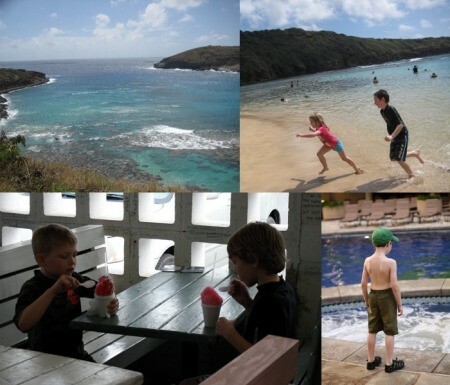 The first morning, most of us went to Hanuama Bay to snorkel. This is a protected marine life conservation area and underwater park. There is an entrance fee and a short video about conservation in the park. The rest of the day was taken up with sightseeing, time at the pool and shopping at the International Market in Waikiki. There are great deals there, but be sure to walk through first as there are better deals toward the back of the market, for the exact same thing. The next morning, we went to the Honolulu Swap Meet. Vendors ringed the entire outside of the Aloha Bowl. We found that the cheaper and more local vendors were located on the second or even third ring. Everyone was willing to barter, especially if you were using cash. Then, we drove north to the Dole Plantation. We did the Pineapple Maze and toured the gift shop. Many of us got pineapple ice cream or fruit to eat. The fruit, in general was amazing in Hawaii. 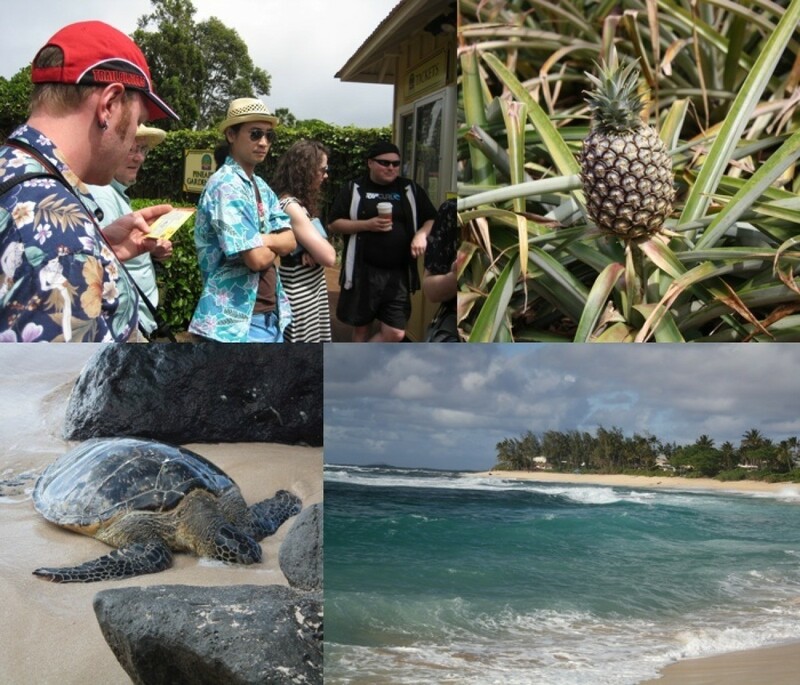 We continued up to the North Shore where we saw sea turtles and found shells on the beach. The waves were beautiful and there were many surfers and sunbathers out. We had dinner at our hotel restaurant and there were local musicians that performed each night. Our third day started out somber, with a sunrise memorial ceremony for Susan. 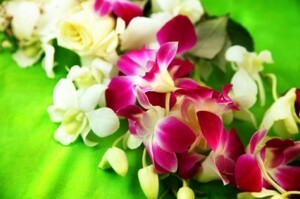 We all wore bright colors and had flower leis, which is the Hawaiian tradition. After we said our goodbyes, we set our leis on the water for the tide to take out to sea. We had a more leisurely day, most of us staying close to the hotel and relaxing or going to nearby Waikiki Beach. 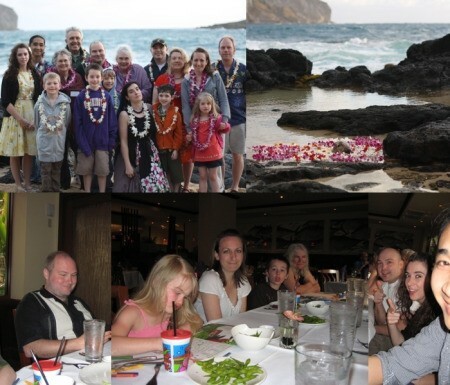 That evening, we all had dinner together at Roy's Hawaiian Fusion Restaurant, which was delicious and elegant. The finale of our trip was our visit to the Polynesian Cultural Center. It was a great deal of fun for our entire party. There we were able to learn skills of different people of the Polynesia Islands, including Hawaii, Fiji, Samoa and many others. 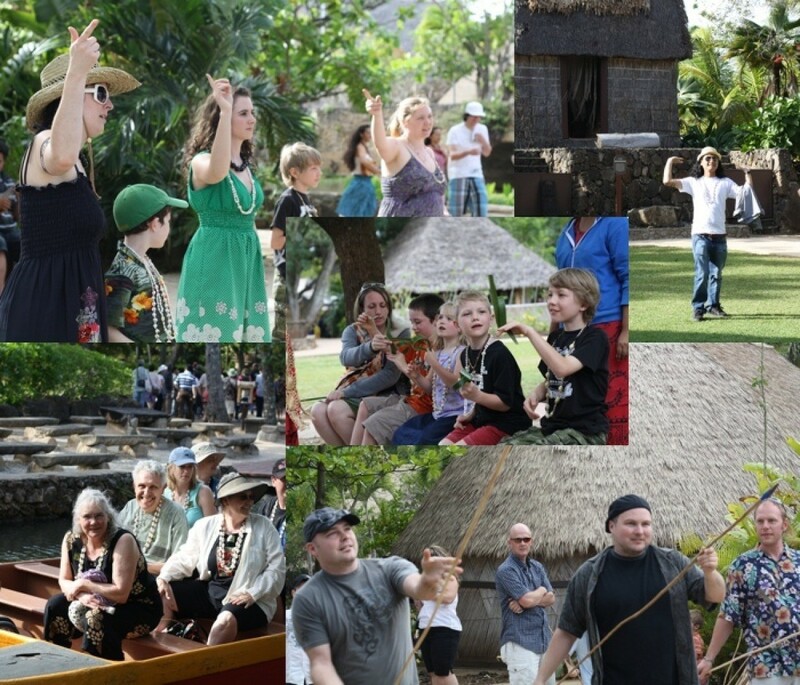 Here we are learning hula, weaving and spear throwing. After a busy afternoon, we went to a luau with traditional Hawaiian foods such as poi, lomi lomi salmon and kalua pig. The evening ended with a performance that featured different Polynesian dances, including fire dancing. 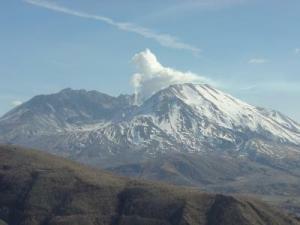 It was a wonderful trip for all of us and we are all recharged and ready to face a dreary Northwest spring. Either that or ready to go back to Hawaii. Thank you all! We had a fantastic time. It was just like my extraordinarily sister, Susan, to send us somewhere absolutely wonderful to spread her physical essence. As some of you may have heard, the majority of the ThriftyFun staff are visiting Hawai'i, starting today, March 5, 2010. We are going as a memorial trip for our founder, Susan. She left us in December 2008 and wished to have her ashes scattered there, with her late husband's. We are visiting Oahu for 6 days, with Susan's sisters, children, grandchildren and loved ones. Most of the family is deeply involved with ThriftyFun. Check throughout the week for updates and feedback, as we will post photos of our adventures to share with the rest of the ThriftyFun community. A special thank you to both Kezia and Barbara for staying home and keeping the site running. This trip wouldn't be possible without the two of you. We will still be sending out our regularly scheduled newsletters and posting new tips, photos, recipes and requests as normal. We may be a bit slower on feedback and responding to emails but we will get to all of you as soon as we possibly can. Thank you so much! Or as they say in Hawai'i, Mahalo! To those of you unfamiliar with Susan's story, here is a post about her. We received a record number of feedback from the many members who were touched by her kindness and generosity.